My name is Iraj Fathi and I'm from Iran. 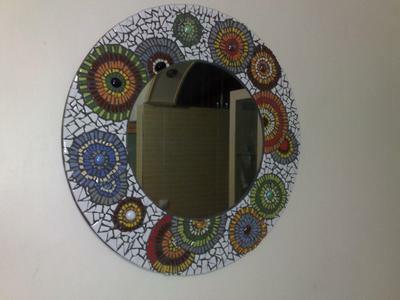 I recently started to do mosaics and this one is a mirror. I hope you like it and help me make something better.